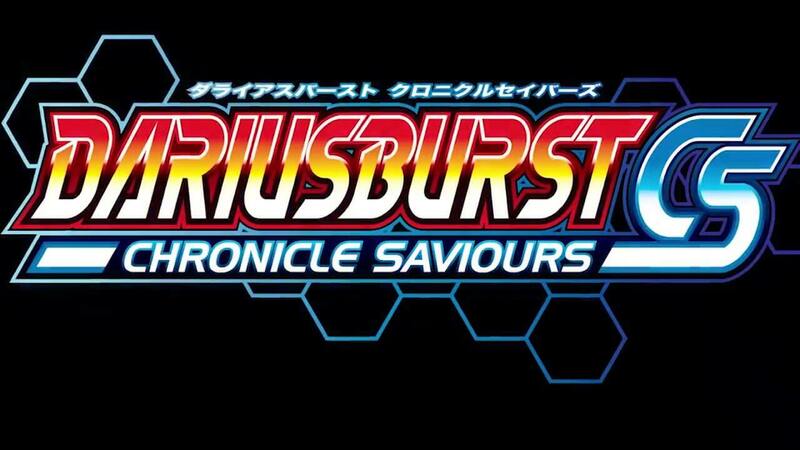 Video Game publisher Degica has announced that their “original super-wide-screen shooting game”, DARIUSBURST Chronicle Saviours, will soon have new DLC available. There will be Six DLC packs (3 based on classic Taito games and 3 based on classic Sega games) launched for all versions of DBCS. The Taito game packs will be RayForce, Night Striker, and Metal Black, and then the Sega game packs will be Space Harrier, Galaxy Force II, and Fantasy Zone. The DLC packs will be tentatively available on the 3rd of March Each pack will include one new ship from the game of the same name, unique levels, and remixed music from its original counterpart. Each pack will cost $4.99 individually or alternatively $11.99 for all three packs. 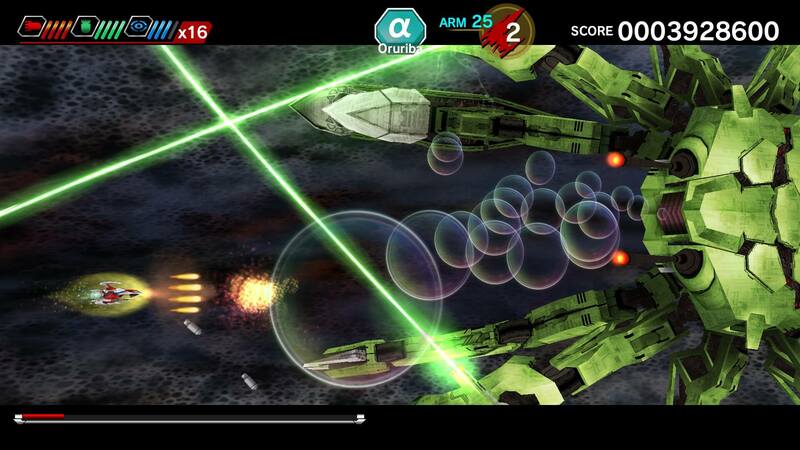 The new levels will play similarly to the game’s CS mode (not in 32:9 aspect ratio), and the DLC ships are only usable in the DLC levels. 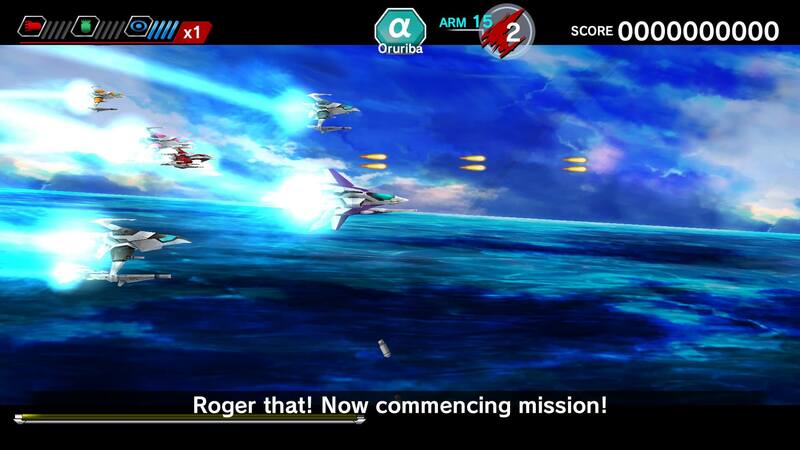 However, ships from the base game can be used in the DLC levels. For more information you can check out the game’s Steam page found here, or PlayStation Store page here. For other news and interesting articles be sure to check out the rest of The Nerd Stash. Opinion: Should You Pre-Order Twilight Princess HD?